School will be closed today due to adverse weather conditions. This decision is not taken lightly but safety for pupils and staff must be our priority. Please check back for updates on this wesbsite and on Twitter. ‪Based on the current forecast of heavy snow overnight, parents/carers are advised that a school closure is probable for Thurs 1st March. We always strive to be open but the safety of, and concern for, pupils and staff is our priority. Please check back in the morning. Breakfast Club will definitely be cancelled. World Book Day will be re-arranged for next week. Details to follow on ParentMail. 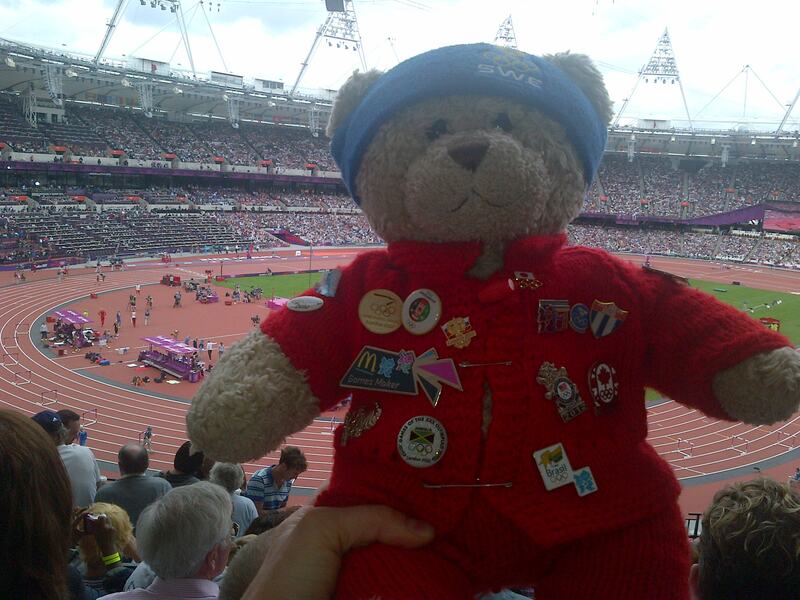 Have you been reading Activity Bear’s Olympics blog? Click on the photograph to read the blog. Saturday 7th July 2012, 2.00 – 5.00 p.m. Please click here to view the flyer with full information. poster (in pdf format) and an entry form (in both Word and pdf formats). Junior Section and you can see the poster by clicking here.